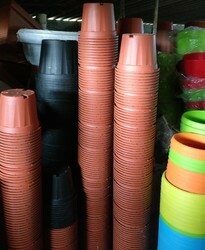 Pioneers in the industry, we offer plastic pots for plants and vertical garden from India. We are one of the leading services provider Bio Wall Vertical Planter Designing Services. We obligated to deliver as per the customer demand. 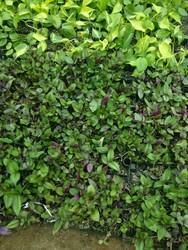 Looking for Terrace Garden ?